We’ve got some exciting news you! 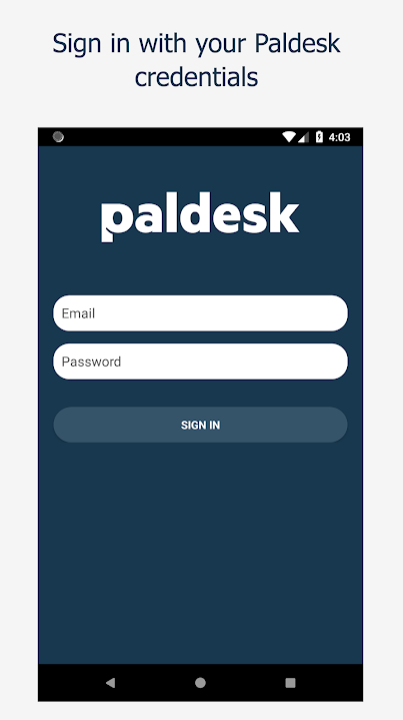 The Paldesk mobile application for Android and iOS is here. You can download it for free on Google Play and App Store, and requires an active account to use. Providing you with the opportunity to deliver exceptional support service, it lets you chat with your website visitors directly from your mobile device. You can even view all your active conversations and resolve problems anytime, anywhere. 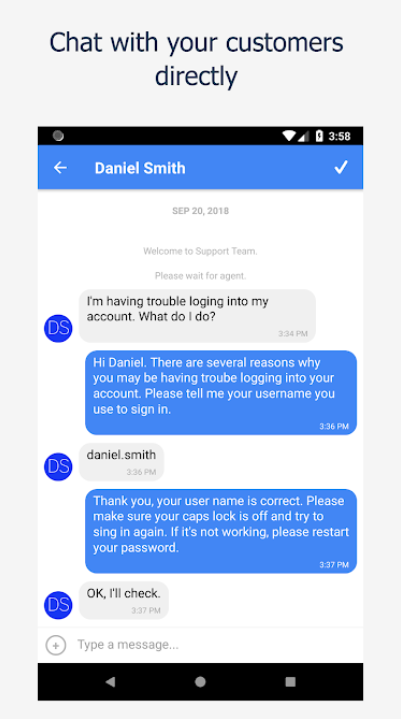 Tailor it to your needs by managing chat notifications and overall availability today. You can conduct the direct conversation through completely simple and intuitive interface. 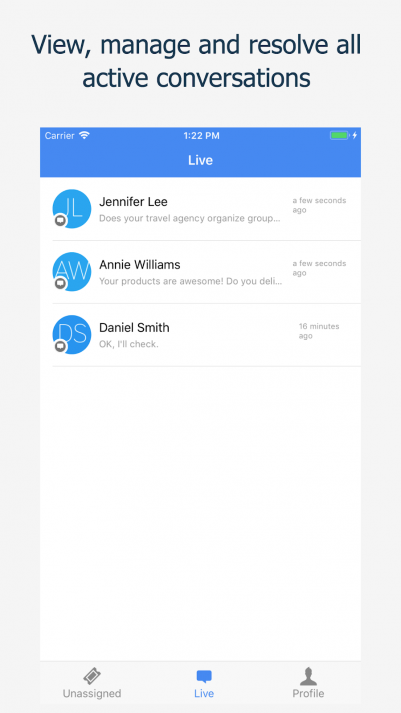 In the Live section of the app, you can view all the conversations that are active. In addition, you can manage and resolve them effectively. Whenever a new user sends you a message, you’ll receive a notification to accept or decline a conversation. One of the features is to set your availability. 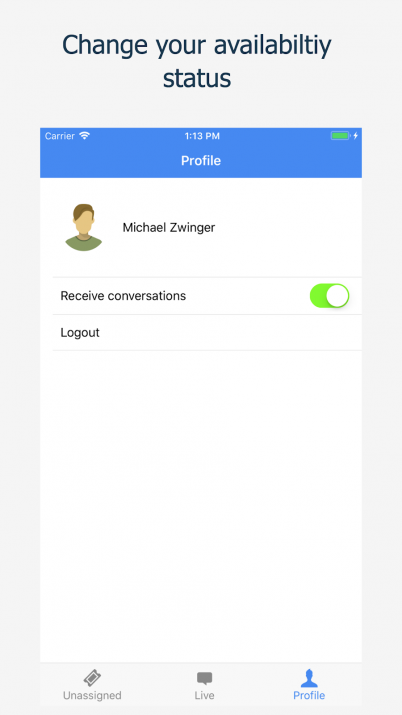 If you’re busy at the moment, you can turn off notifications for the upcoming conversations. iOS users can download the Paldesk application from the App Store here. 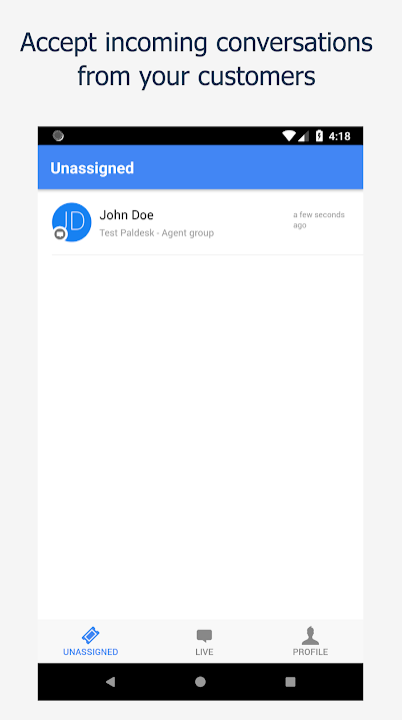 Android users can download the Paldesk application from the Play Store here. Be sure you download it and try it out. Afterwards, don’t forget to rate it. Keep on using Paldesk and you’ll find some more features about the app in the future that will surely help you improve your business.